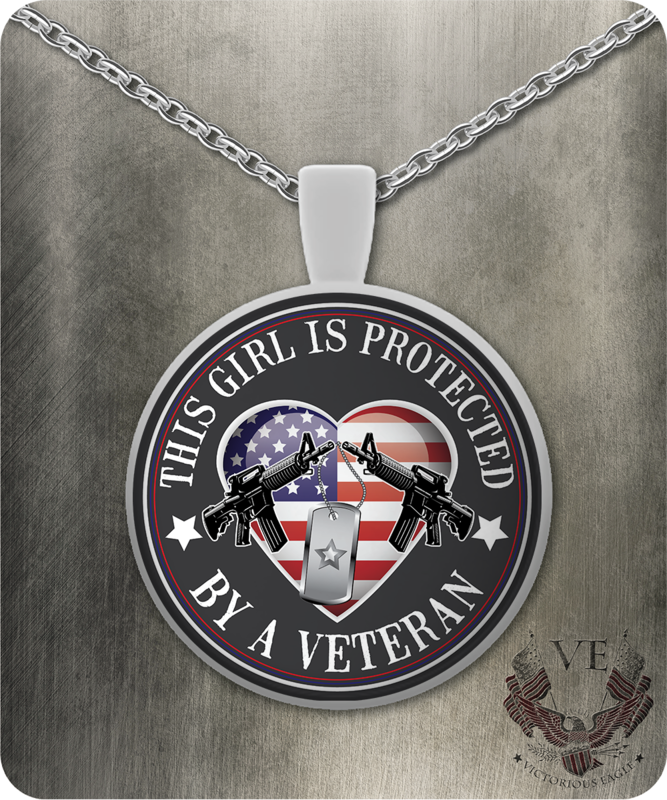 3000+ Necklaces Sold: "This Girl is Protected By a Veteran"
I love it. So do a lot of other people. I will be ordering from you guys in the near future.